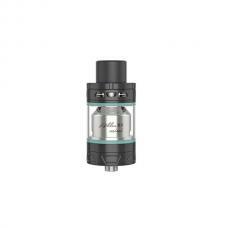 UD Zephyrus v2 is upgraded version of youde Zephyrus, the new sub ohm tank with the unique design of preventing condensation on the bottom, can hold 6ml e juice, add 1.8ohm OCC coil head with mouth hit airholes. 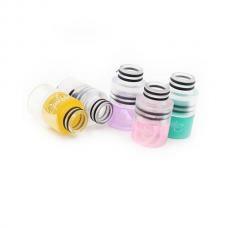 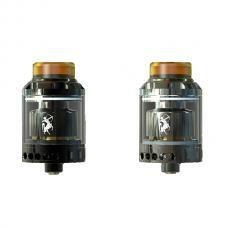 all UD coil heads suit for youde Zephyrus v2 tank. 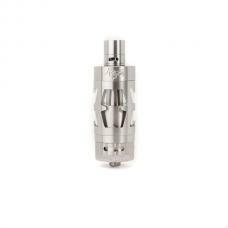 the Zephyrus v2 atomizer with bigger build deck. 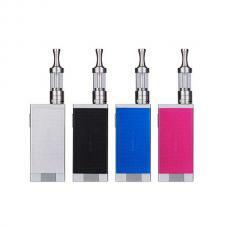 with improved top refill design, refill line inside the whole chimney& drip tip, better flavor.